Going into my time of listening to Cerement, I wasn't familiar with Infera Bruo. With this being their third LP, I did my due diligence to hear some of their previous material. 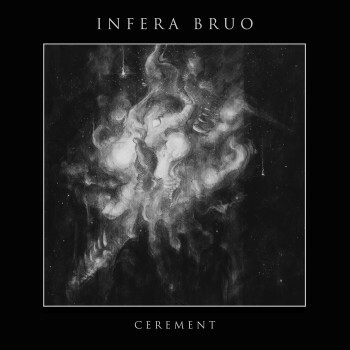 While I won't say that I fully grasp what Infera Bruo is intending to do, I believe that Cerement is a strong showcase of the vision they have for black metal. With black metal being the debated genre that it is, I'm intrigued by what I've heard because I had equal moments of surprise and expectations being met. With textural, ambient sounds alongside passages of rapid-fire picking, there is an expected influence of many bands who have long defined black metal in its home of Scandinavia. Honestly, I feel like the artwork is possibly the best depiction of what I hear on Cerement. I'm unsure who designed the cover [artist Galen Baudhuin -editor] but the nebulous, smoke/cloud with stars surrounding it feels particularly appropriate as a visual representation of how harsh and yet melodic this record can be. With "Endnotes" and "Draped in Sky" being standout songs from my time with the record, I'd highly recommend this to the black metal fan who is open to experimentation. 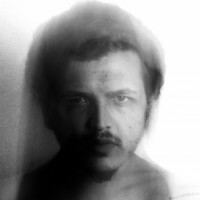 An important note, though, is that the experimentation is done with awareness and capability not always found in a band. 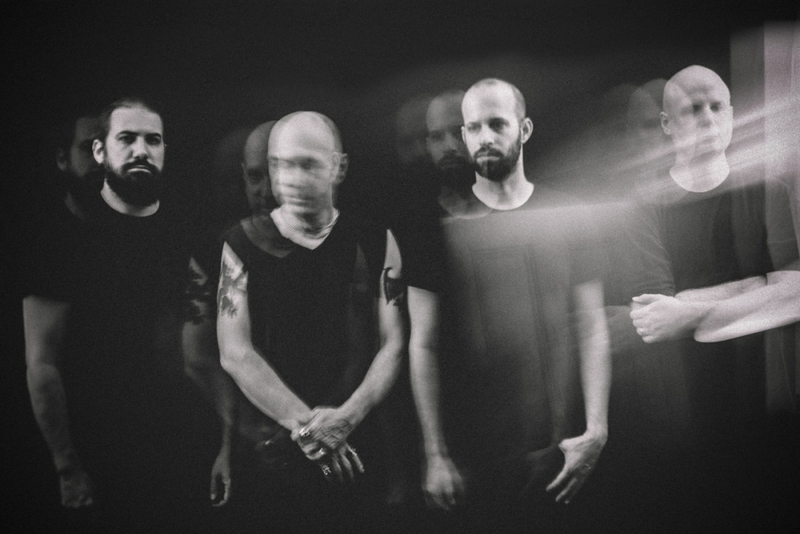 As I said in the beginning, I believe Cerement is the record that showcases Infera Bruo's vision for their music and their intention with black metal being the genre they fit into.